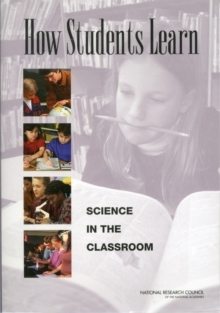 How Students Learn: History in the Classroom builds on the discoveries detailed in the best-selling How People Learn. Now these findings are presented in a way that teachers can use immediately, to revitalize their work in the classroom for even greater effectiveness. 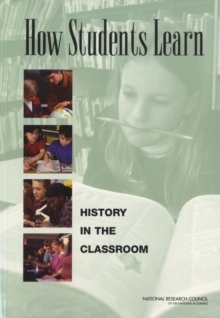 The book explores the importance of balancing students' knowledge of historical fact against their understanding of concepts, such as change and cause, and their skills in assessing historical accounts. It also features illustrated suggestion for classroom activities.